Although making maps in Minecraft is a lot of fun, at times it does take a lot of work, if you’re up to something grandiose. 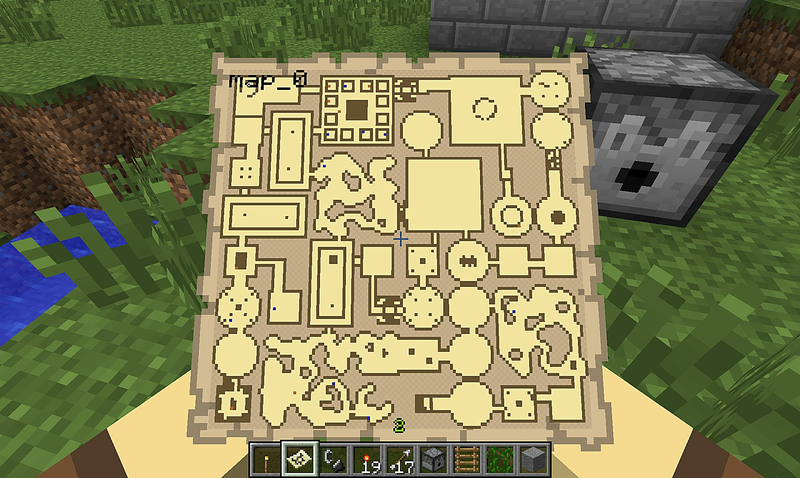 Fortunately, the Minecraft community has some excellent tools to offer that can significantly simplify the process of map creation. 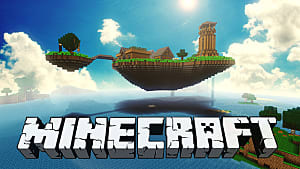 These are the map editors that are universally considered the best among the Minecraft fans. 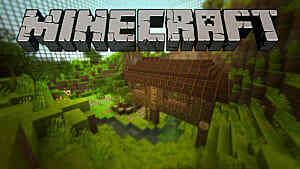 They will help you create any type of adventure map you want, be it a parkour, a puzzle, or some sort of a settlement. The only limit is your imagination! MC Edit is definitely the most popular Minecraft map editor out there. It’s easy to work with and the abundance of tools allows you to create highly complex maps in a short span of time. 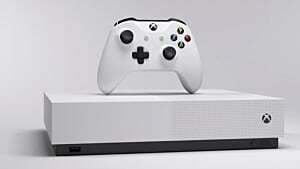 It utilizes the Minecraft schematic type of files that makes it extremely easy to transfer your creations from MC Edit into your Minecraft client. 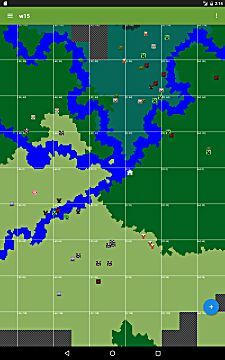 It is also widely used by many map creators to share their works online. 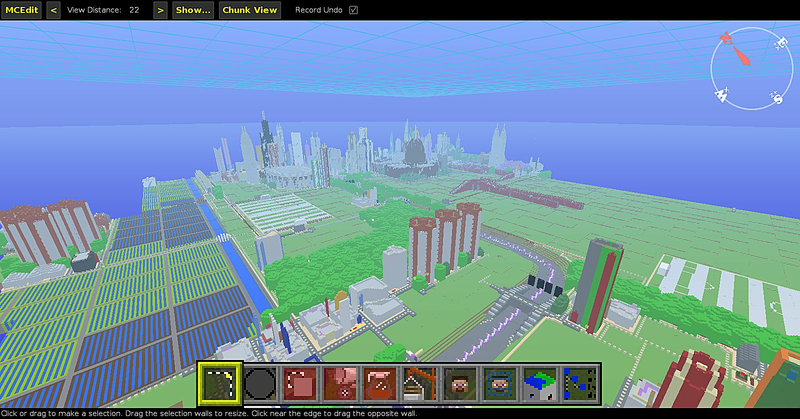 The best part about MC Edit is that you can copy and paste huge chunks of world from one place to another. This means that you don’t need to build the same structure twice – just build one and then make as many copies as you need. It makes the creation of cities and complex structures much easier, since you don’t waste time on repeating the same actions over and over again. 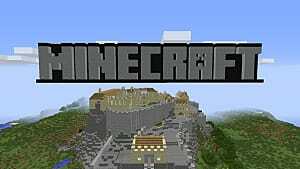 This simple tool is designed to help you paint Minecraft terrain just like you would in the standard Microsoft Paint program. It is very convenient and requires almost no prior knowledge or experience with any design software. 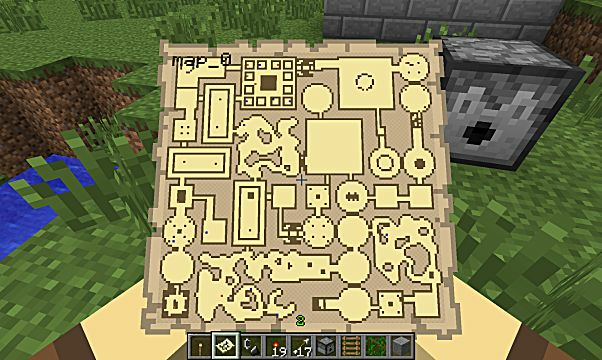 World Painter is super intuitive and is fully compatible with Minecraft schematics, meaning that you can upload the structures you’ve made in MC Edit into your custom world. 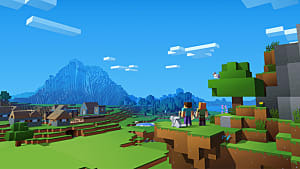 You can do some other things as well -- for example, redistribute the ores in the underground and create caverns as the means of access to these ores. 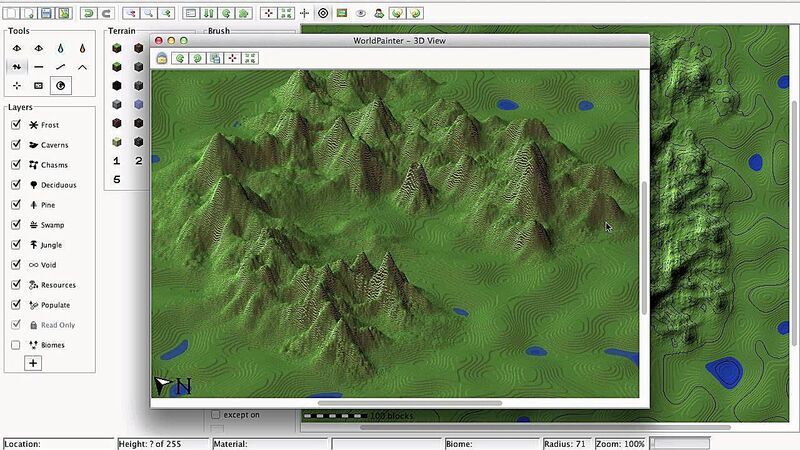 Basically, World Painter is used for creating the landmass, and then you fill it with things that you create in other tools. When you get tired of the same biomes and vanilla structures in Minecraft, it is time to install World Maker – a unique tool that generates radically different worlds than those you’re so used to seeing. 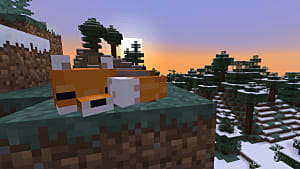 You will be able to generate giant floating islands in the sky covered by massive water bubbles, forests covered with huge trees that will make you look like a tiny squirrel, planetoids that consist of some valuable ores, and many other objects. On top of that, you will encounter new kinds of mobs, plants, desert volcanoes, portals to other worlds, etc. This is just a small list of all the unusual things you will find in World Maker. 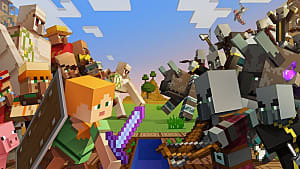 MC Dungeon is similar to World Maker, but it is focused solely on generating unique types of dungeons. They will not be empty, but full of all sorts of secrets and hidden treasures that are also procedurally generated, so there will always be an element of surprise. The Hard Mode offers additional spawners with mobs that will await you in the darkest corners. 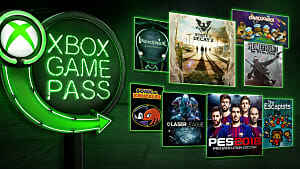 However, the rewards will be higher as well, just as the number of traps and secret doors. If you like scavenging for treasures in the unknown areas of Minecraft, then MC Dungeon is a perfect tool for you. 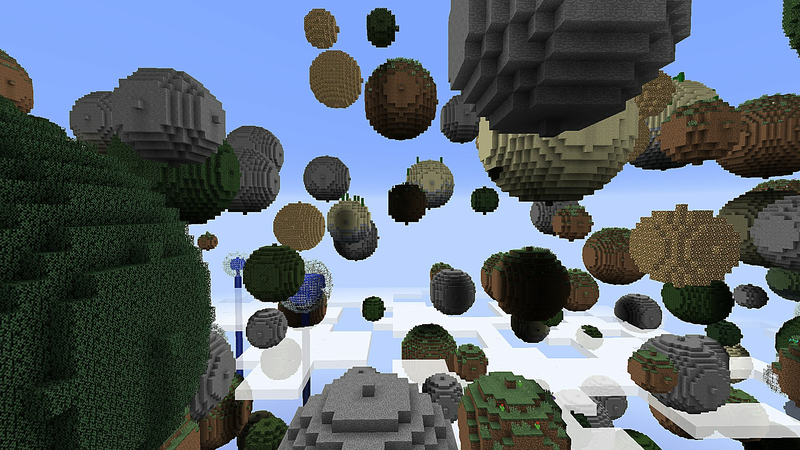 And lastly, here is a tool for Minecraft PE users – Block Topograph, a free world viewer and editor for mobile devices. 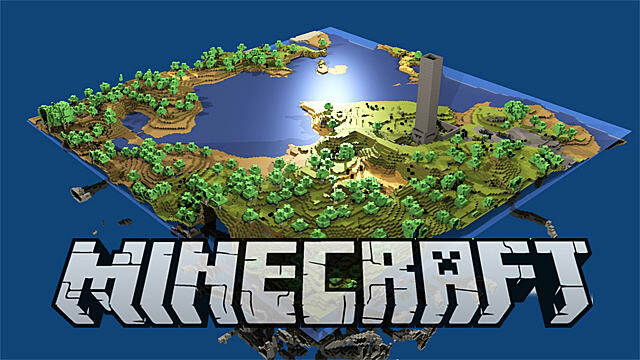 It’s really easy to get lost in a new area in Minecraft, but with the help of this awesome tool you will see your exact location and other markings indicating such objects like mobs, villages, types of surface, etc. You can also use Block Topograph to teleport yourself to any location on the map just by tapping the spot you want to spawn at. This will make your playthrough so much more enjoyable, even if there is a little bit of cheating involved. 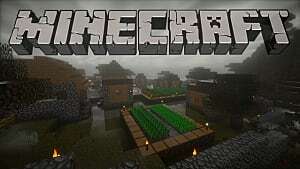 Check out our plethora of Minecraft seed lists if you'd rather just pop in some seeds, rather than make your own map!